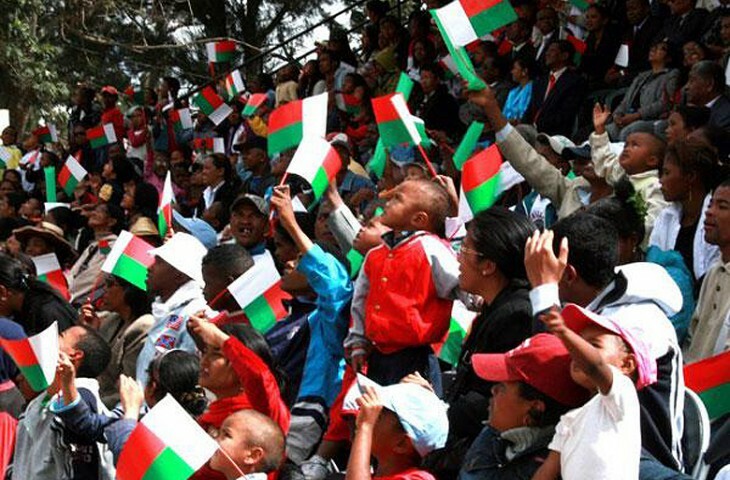 Madagascar’s diversity is reflected on its plentiful colourful festivals. 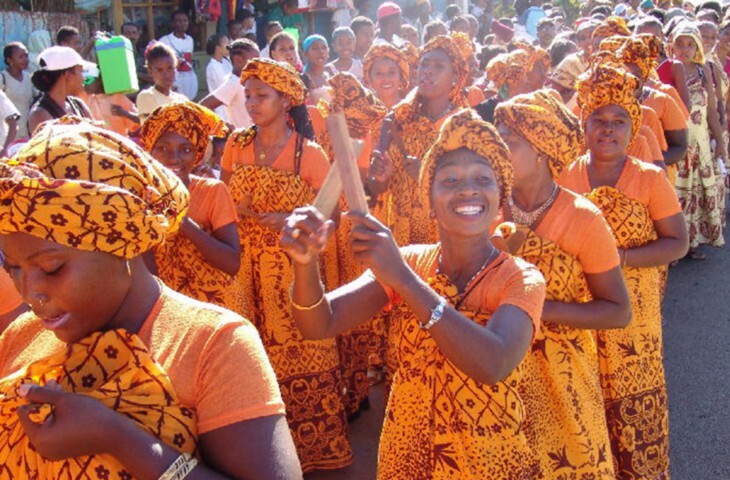 Alahamady Be opens the traditional Malagasy year, followed by the rice harvest (May) and Donia, a celebration of traditional music on Nosy Be resort island (May/June). The ‘turning of the bones’ (July-September) and ‘cleansing of the relics’ (September-November) ceremonies fill out the calendar. Alongside the old traditions are the Catholic spiritual calendar – Easter, Assumption (August 15th), All Saints Day (November 1st) and of course, Christmas – and the calendar of political milestones: the 1947 uprising against French rule (March 29th), Independence Day (June 26th), with the Republic’s Anniversary on New Year’s Eve bringing in the New Year.